Szuyu Su (Rachel) was born in Tainan City, Taiwan in 1998. 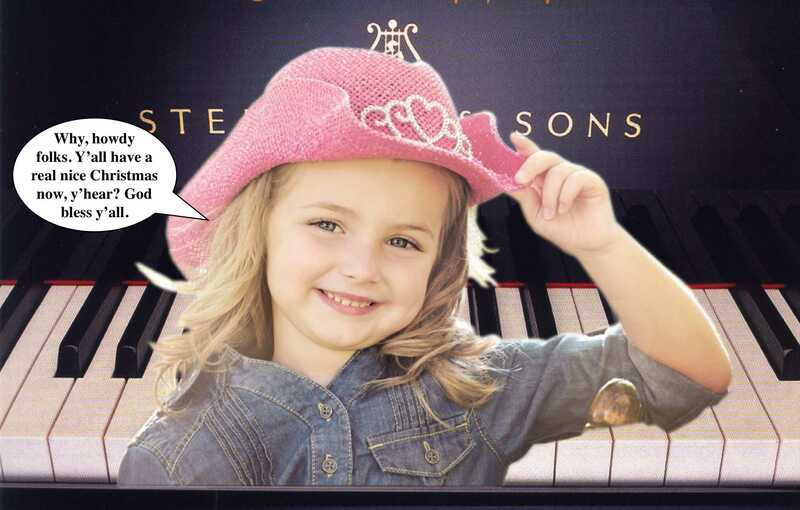 Rachel began to study piano at the age of four and was later under the instruction of Gwhyneth Chen. She also has been instructed by masters such as Meng-Chieh Liu, Seymour Lipkin, Susan Starr and others. 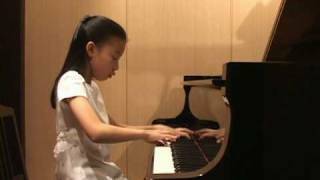 Rachel has won first prizes at many national competitions: In 2007, she was awarded first prize of Child class B (11 and younger) at 14th Hong Kong Asia Piano Open competition and was a 5th prize winner (1st & 2nd not awarded) of open class of 15th competition 2 years later. 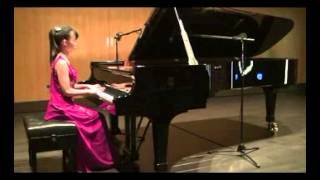 In 2008, she won prizes of international competitions in New York. 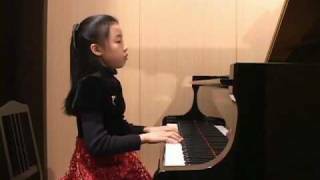 She was awarded second prize at 16th Hong Kong Asia Piano Open competition of Liszt performance class and gave her debut recital in Taipei National Performance Hall on 26th May.